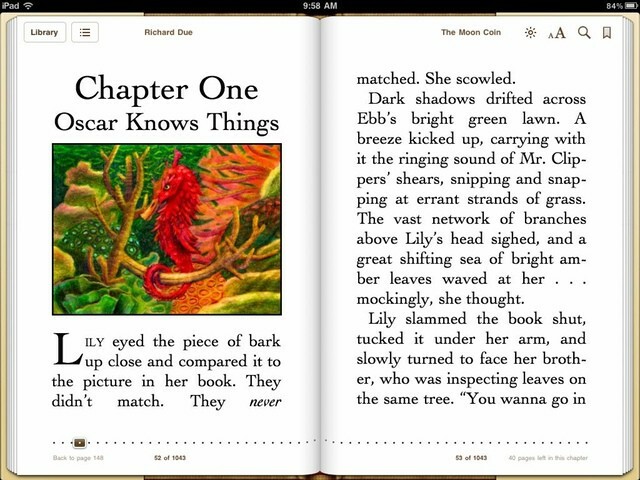 Apple can't ditch its ebook compliance monitor. 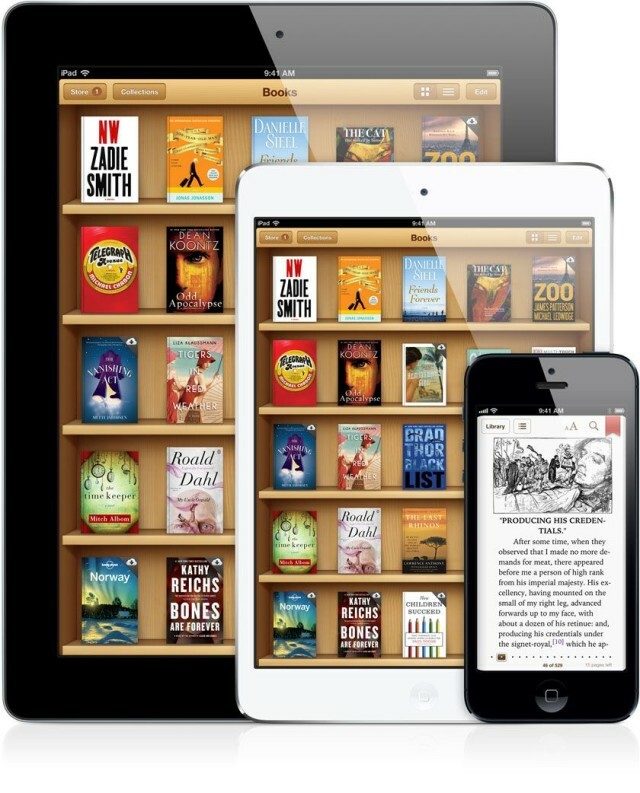 The ongoing iBooks antitrust case between Apple and the United States Department of Justice took a very interesting twist this morning when the DoJ and 33 state Attorneys General laid out plans to remedy Apple’s wrongdoings and restore competition to the market. The DoJ wants Apple to terminate all of its deals with book publishers, and refrain from entering into any new ones for at least five years. 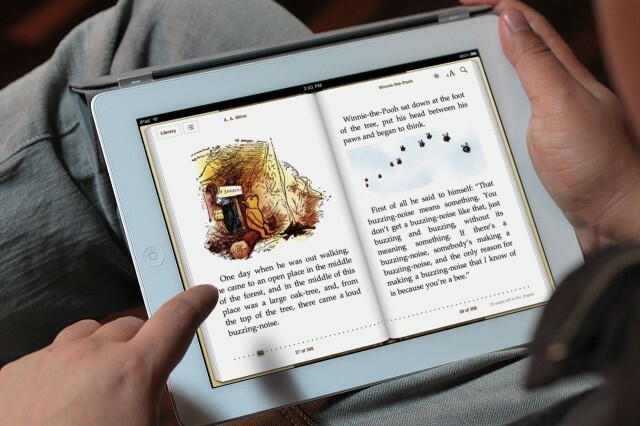 It also wants the company to start selling e-books from rivals like Amazon and Barnes & Noble. EU: Apple Is At The Head Of An E-Book ‘Cartel’! 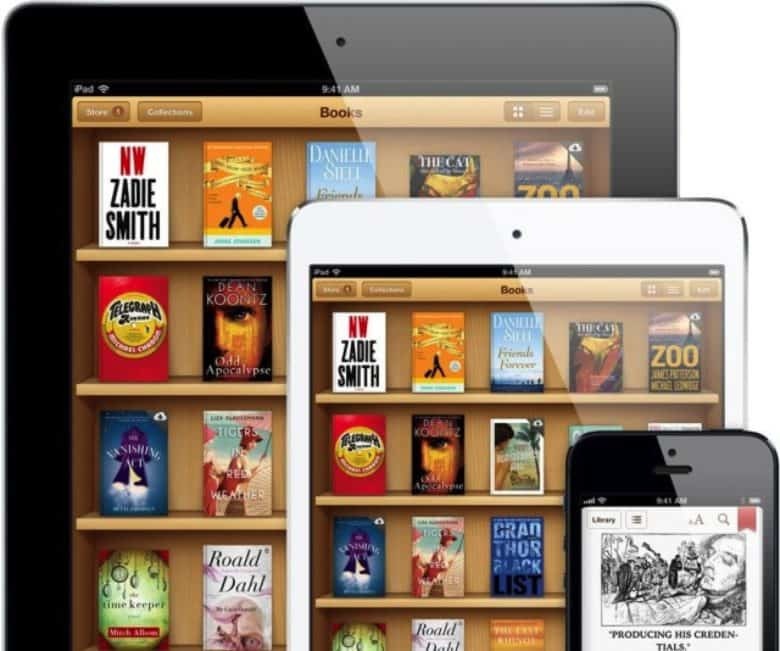 Did Apple conspire with major publishers to increase e-book prices? The European Commission has launched an antitrust probe of Apple and five publishers amid claims the industry was “terrified” by Amazon’s $9.99 e-book push. 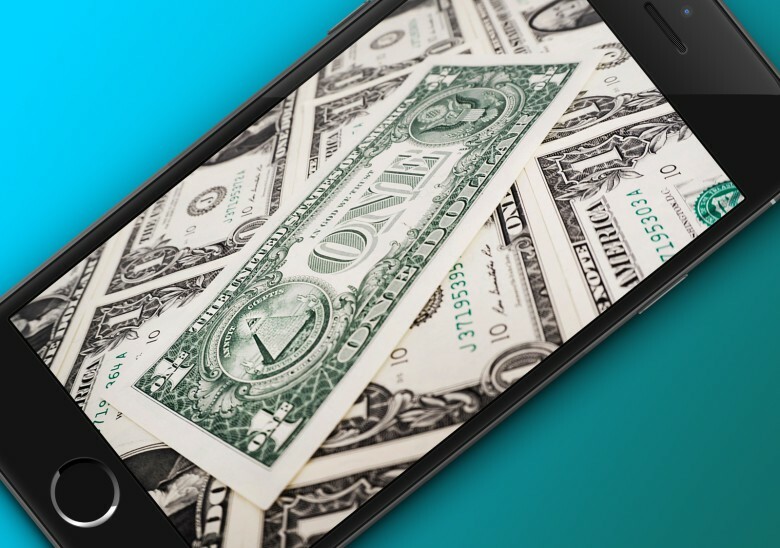 At the heart is Apple’s iBookstore and the tech giant’s “agency model” that a California lawsuit charges inflated book prices. 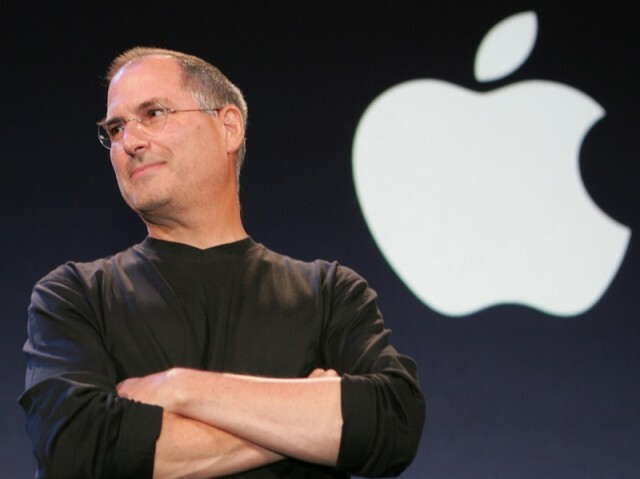 Simon & Schuster announced on Sunday that the authorized biography of Apple CEO Steve Jobs has been scheduled for an early 2012 release. 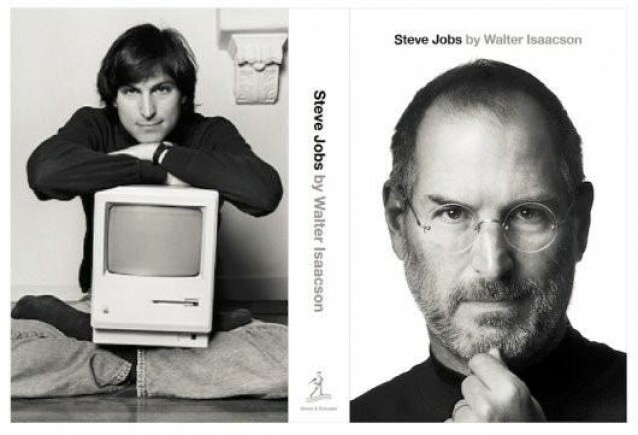 The book entitled iSteve: The Book of Jobs is being written by Walter Isaacson, who has been working on the biography since 2009 and has enjoyed rare and exclusive interviews with Jobs, members of his family, and his colleagues at Apple.